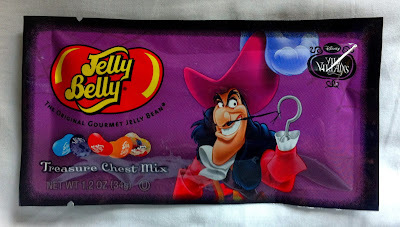 In conjunction with Disney, Jelly Belly has released a series of Vile Villains jellybean mixes for Halloween. Talk about scary! Captain Hook from Peter Pan, Ursula of The Little Mermaid, Cruella de Vil of 101 Dalmations, and the Evil Queen of Sleeping Beauty all host their own spooky Halloween flavor combinations. 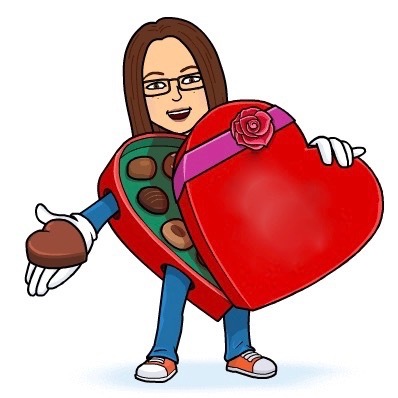 These are fun! I first tried the Captain Hook Tresure Chest Mix. I just don't like the Berry Blue flavor- so artificial. This is a subjective preference as I know a lot of people who love "blue" flavored candy. 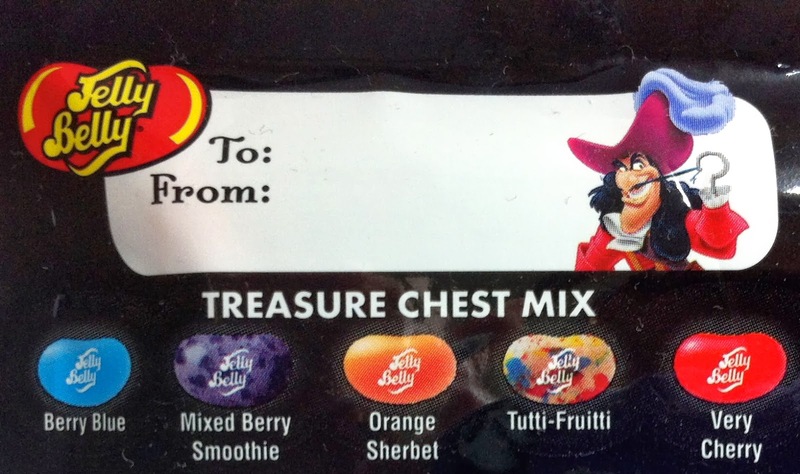 Once I had eradicated the offending flavor, I loved the overall combination- each one individually delicious and even more fun combined.